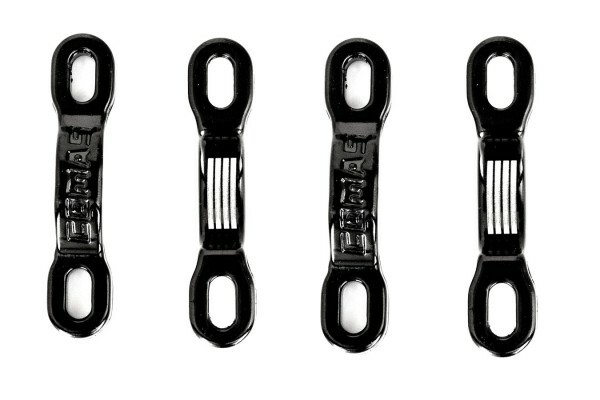 - Comas rim brake clamps for bike trials. - Developed and tested for months by Comas team riders Sergi Llongueras, Vincent Hermance and Dani Comas himself. 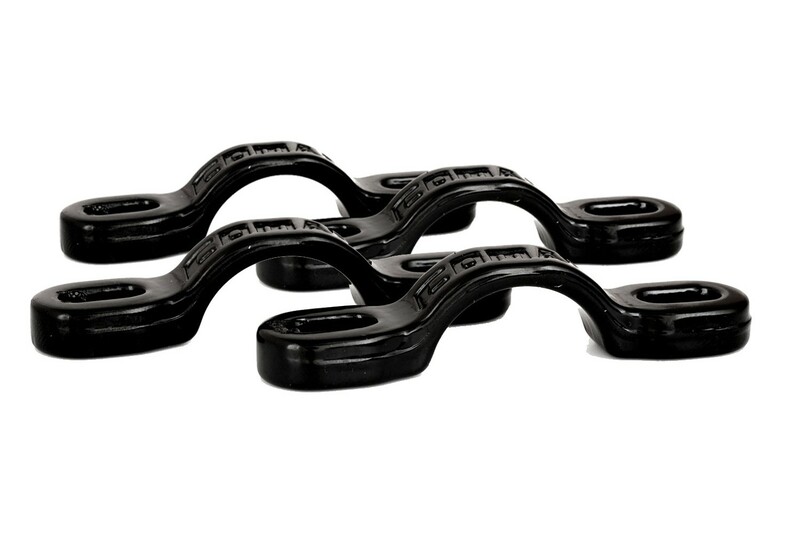 - Each clamp has been forged from a 7005-T6 aluminium block, superlight and strong. 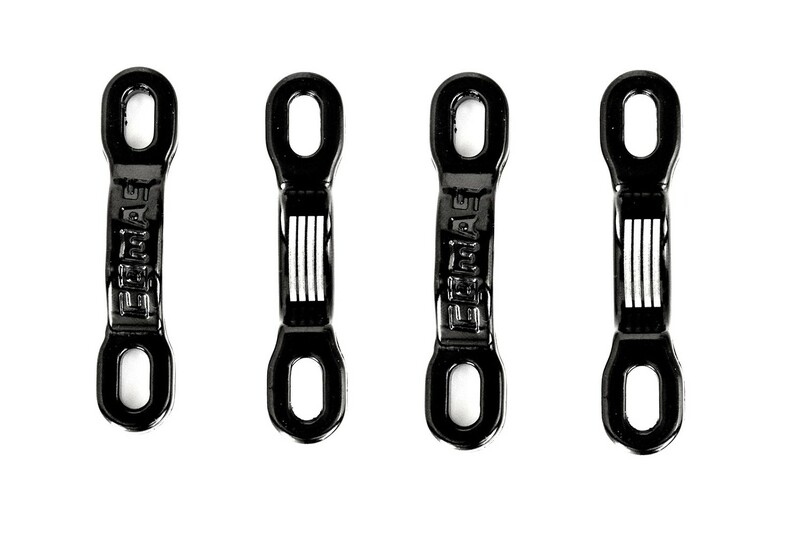 - All clamps are 100% symmetrical, so they’re totally interchangeable. - Moreover, they have laser markings that help them grip to the cylinders. - They’re designed so there’s no need to use plastic cylinder washers. - Supplied with 4 M5x20mm high-strength steel bolts. - Note: it’s recommended to file down the brake mounts on your fork/frame to make sure the clamps stay perfectly parallel to each other when installed. - Anodized black KTL finish, with embossed Comas logo.